Nigerian comedian Seyi Law has opened up on his growing up years as well as celebrity marriages crashing. 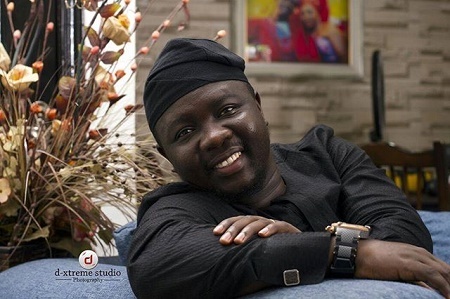 In the chat with Saturday Beats, Seyi also disclosed that he gained admission to study medicine twice at the university but he opted for comedy instead. 0 Response to "Seyi Law Reveals The Prestigious Course He Gained Admission To Study Twice In The University But Didn’t Pursue"